I’m NikkyJ and I’m happy you’re here! If you’ve been looking to plan the perfect trip to any of the Florida theme parks, then you’re in the right place! I’ve helped lots of theme park goers jump start their solo vacations to parks around the world, by providing concise, detailed gems to make the most out of any trip. That’s what I’m all about and that’s what you’ll find on ThemeParkHipster. I will teach you how to enjoy theme park hopping alone in a simple and easy way. 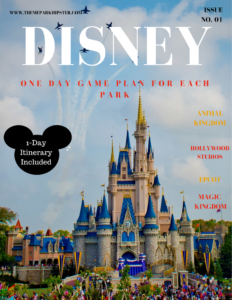 This lighthearted handbook will dispel the myths of going to theme parks alone and will inspire you to create your own solo theme park memories. 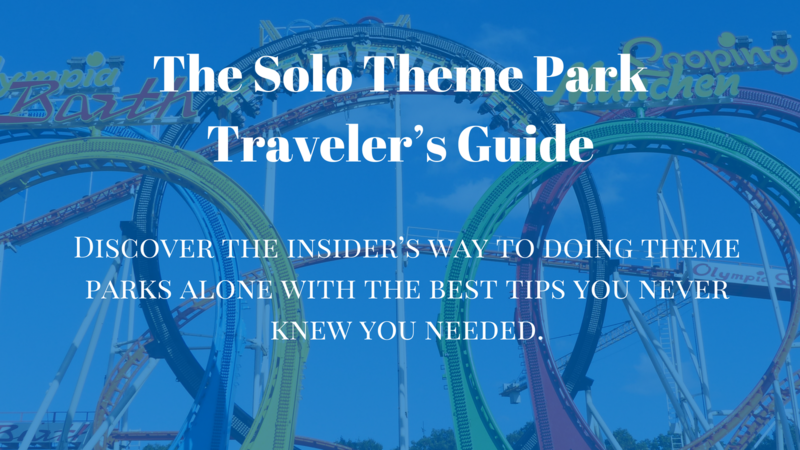 The Solo Theme Park Traveler’s Guide will also give a breakdown on each of the major theme parks in central Florida: Walt Disney World Resort, Universal Orlando Resort, Busch Gardens Tampa Bay, and SeaWorld. This will help you achieve your #1 goal of making the most of your solo theme park trip and feel good doing it. 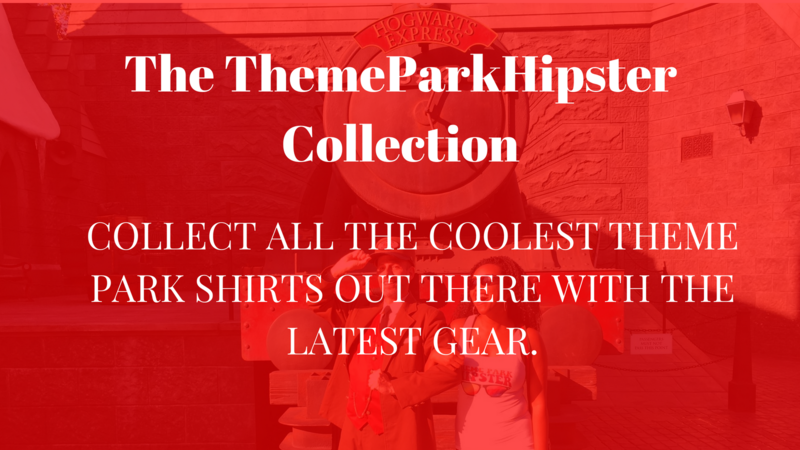 Get your theme park t-shirt today and be a part of the Hipster community. 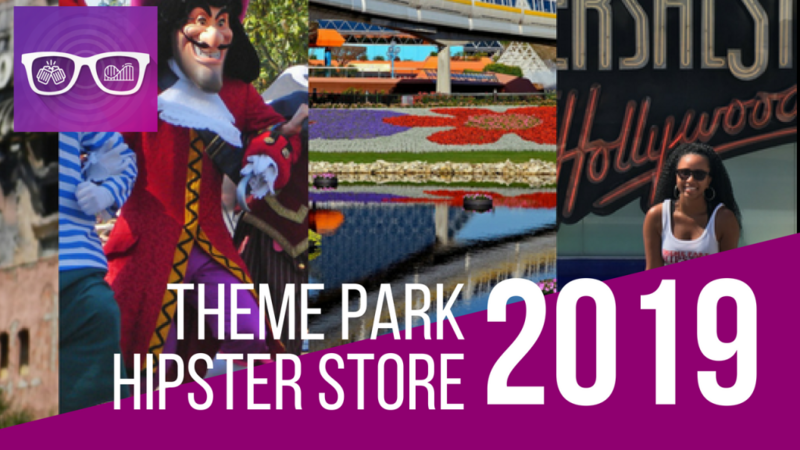 Be sure to share photos of you rocking your ThemeParkHipster gear! 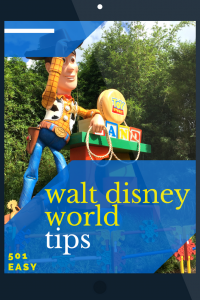 501 Easy Walt Disney World Tips – Coming Soon! I will teach you how to save and plan for Disney with the time and money you have. 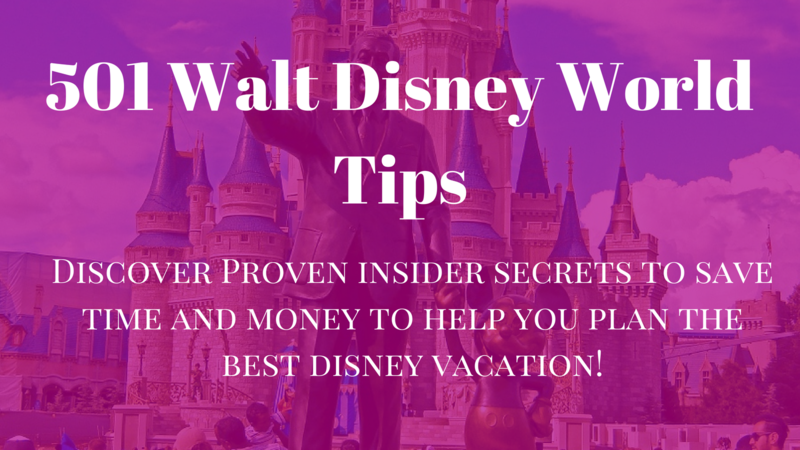 My method focuses on giving you every insider tip I have learned along the way, in order for you to have the best time at Walt Disney World. This will result in you doing the fun part of planning instead of worrying about the little details. When you finish this book, you will take action. This time it will not be short-lived. You will be armed and ready with knowledge to walk through the gates of the most magical place on earth. 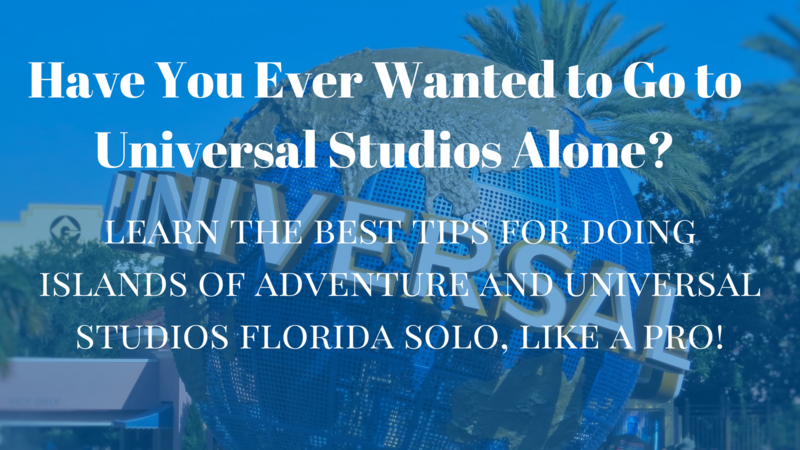 Have you ever wanted to go to Universal Studios solo? What about Islands of Adventure solo? Or perhaps the idea seems a bit weird??? The Universal Orlando Resort parks are made perfectly for solo adult travelers. I know you’re probably thinking this has got to be the oddest idea but trust me, you can do it! There’s a way to do Universal solo without thinking it’s weird…. …that’s if you know what to do. Universal Orlando Resort is a wonderful adult playground that’s just as fun to experience alone. I have found that there are so many tips online about doing Universal as a family or with a group of friends. There’s hardly anything out there for those wanting to do Universal Orlando Resort alone. 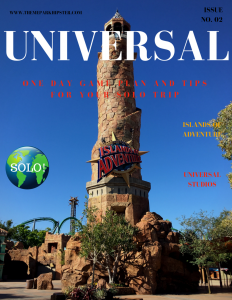 For you guys, I now have The Complete Universal Orlando Resort Solo Guide for Beginners A handbook I wanted to share with you all. Walt Disney World is the most happiest place on earth. Having such a prestige title, brings visitors all over the world to this amazing place for all. When going you may not know what to do and where to start. I have solve that problem for your. 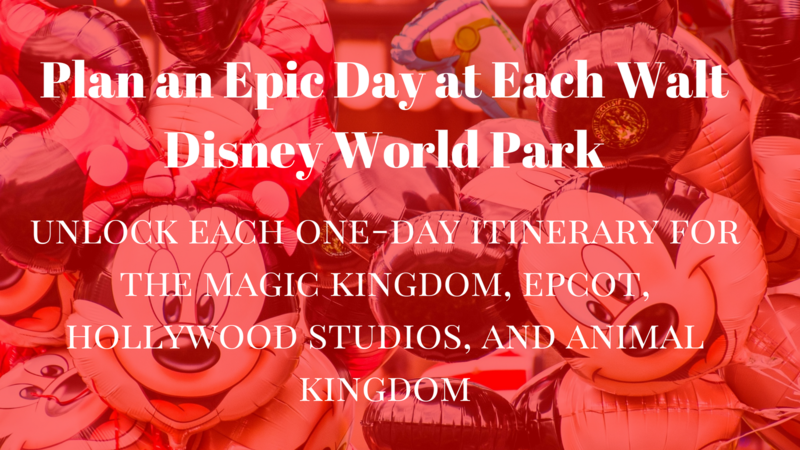 Once you read The Ultimate Walt Disney World One-Day Killer Itinerary, you’ll know how to maximize your time at the parks!